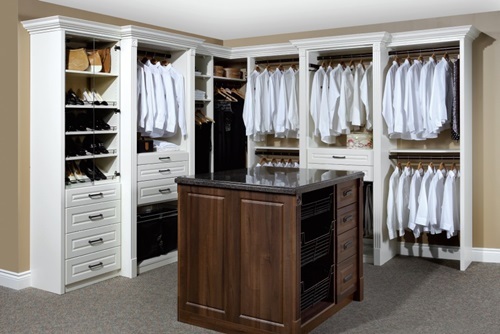 Wardrobes were originally made for the wealthy with the sole purpose of storing clothes. 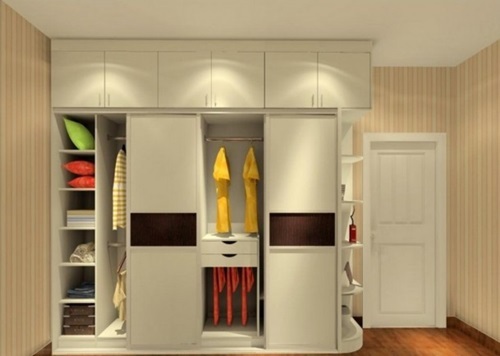 But now anyone can acquire wardrobes or has them installed in their houses easily. 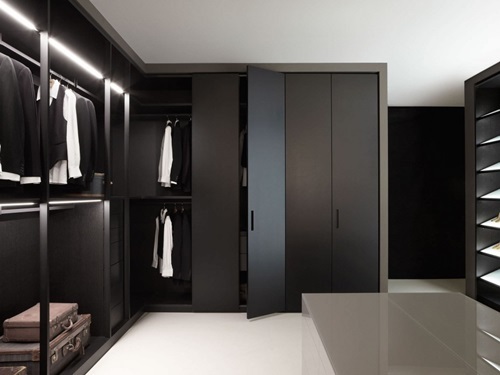 Modern wardrobes give your contemporary furniture a vibrant touch and help you reduce the clutter and store your things neatly. 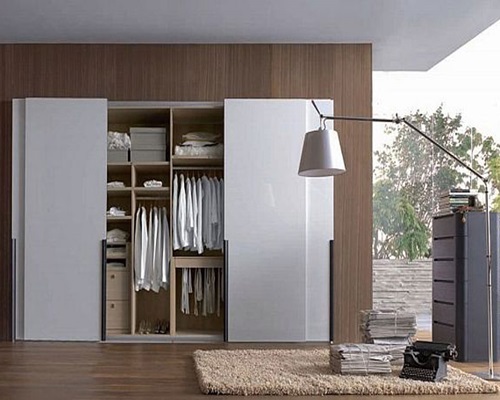 We will tell you few things here that will help you when you purchase or design your modern bedroom wardrobe. 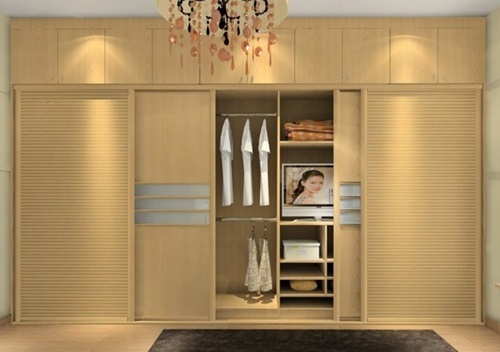 Wardrobes have either sliding doors or hinged doors. 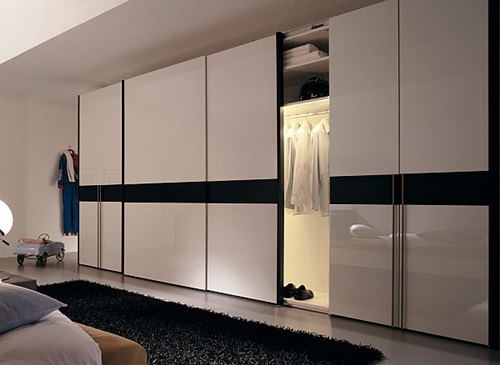 Sliding doors open and close using a track. 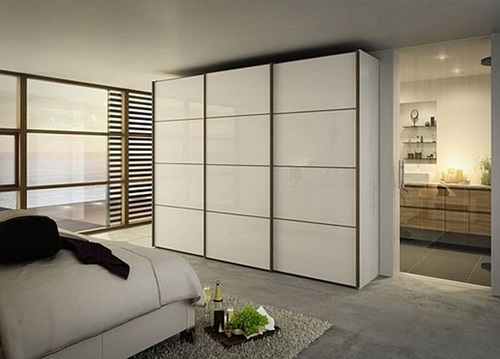 They give your bedroom a modern stylish look and they don’t need much space to open. The problem is that they require costly repairs if the track is damaged. 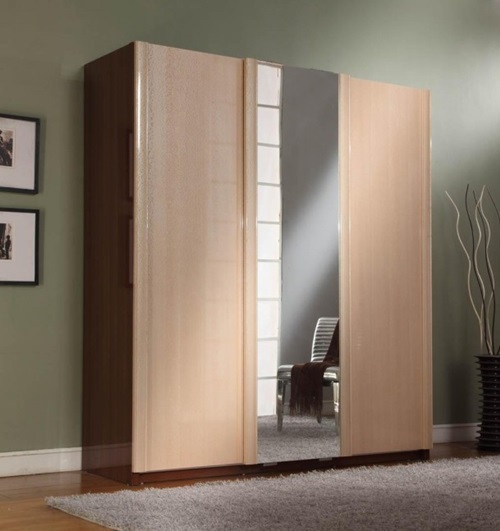 On the other hand hinged doors are attached and repaired easily, but they give a rather classical look making them out of place in modern bedrooms. 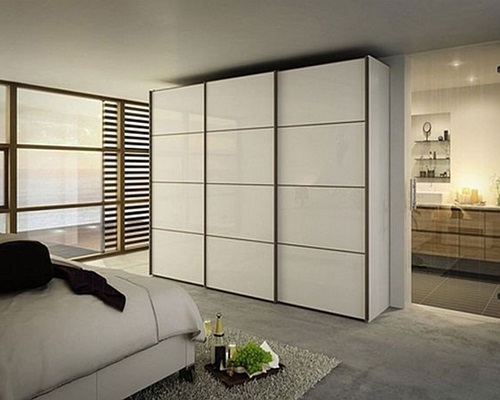 Hinged doors also need more room to open and close. 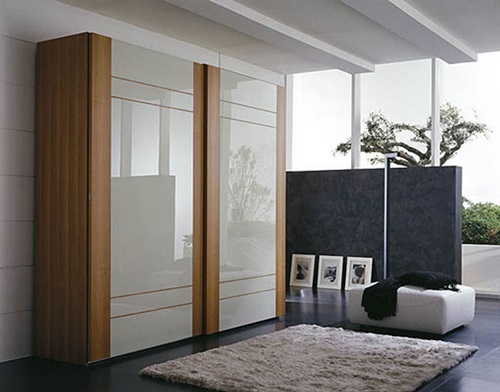 Some modern wardrobes use vinyl-covered sliding doors. 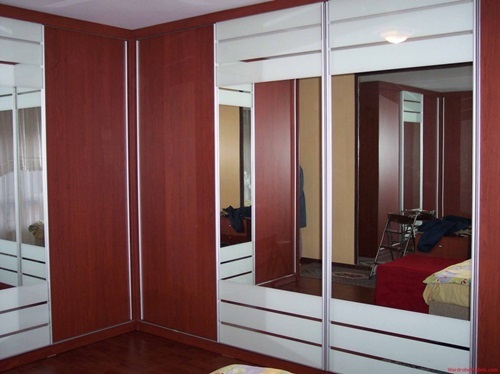 Sometimes sliding doors are paired with aluminum tracks and frames. They are also quite light. 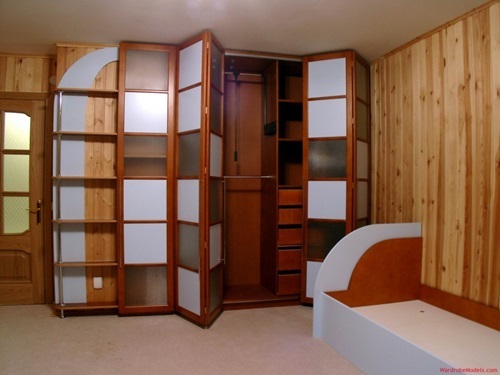 Some times they come with mirrors sparing you the bother of cramming your place with a dresser. 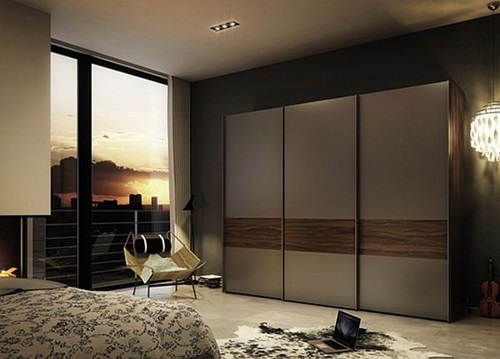 Mirrored sliding doors give your modern bedroom a feeling of vastness and brighten up the room when reflecting sunlight. 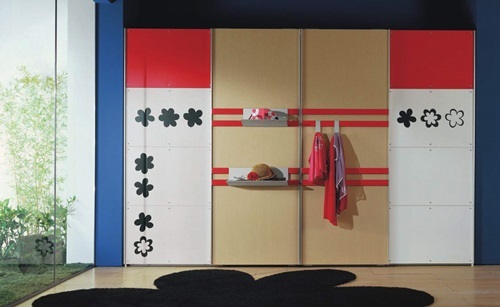 Though, if you are skilled at painting you could get paint-able sliding doors. 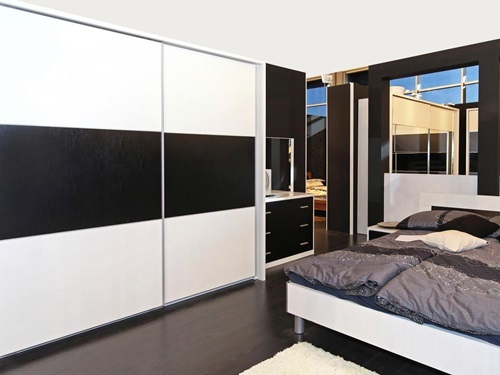 Color them to match the colors of your bedroom or even to express your artistic talents. 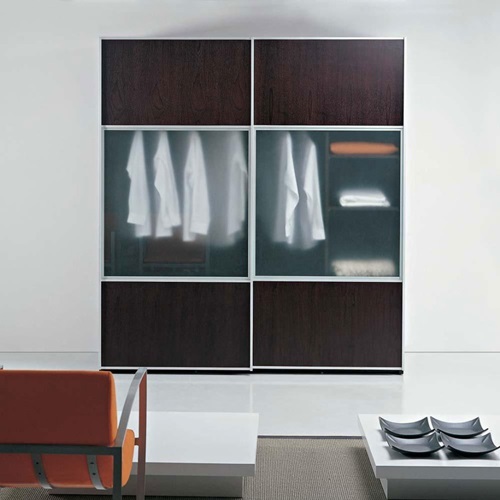 Some wardrobes have opti-panel or multi-panel sliding doors. 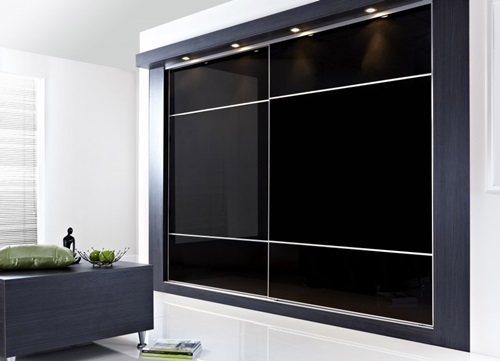 Opti-panel glass sliding doors have frosted glass impact, but you can’t see what’s inside the wardrobe. 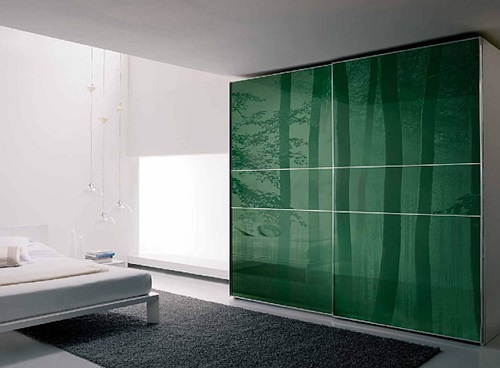 Opti-panel doors have white or light green colors, but you can have them in any color you want, and they match perfectly with silver tracks and frames. 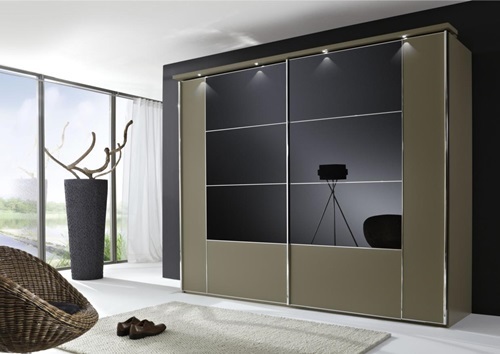 Multi-panel sliding wardrobe doors give your room an even more modern look. 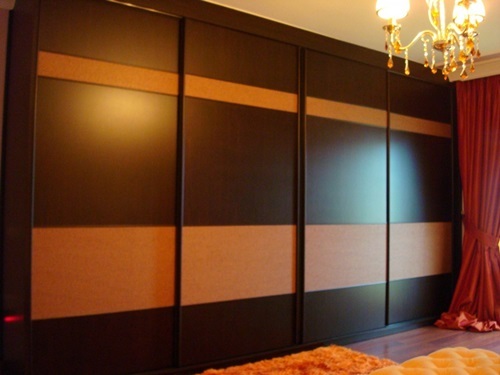 Opti-panel glass can be customized in different combination of colors. 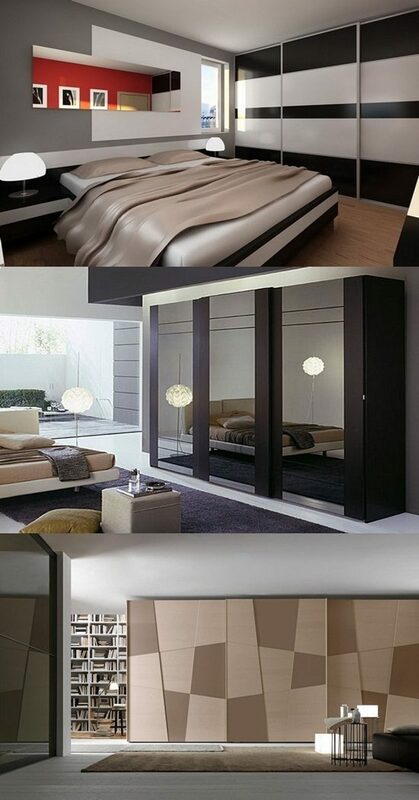 Although they are expensive, they complement the modern look of your bedroom. 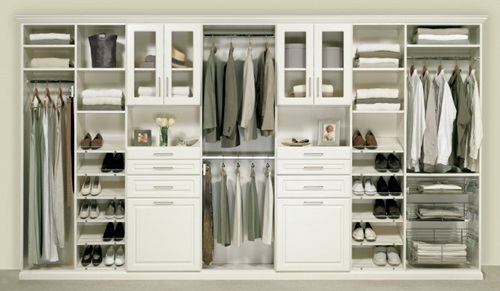 You have to think and plan carefully if you are going to purchase a wardrobe. 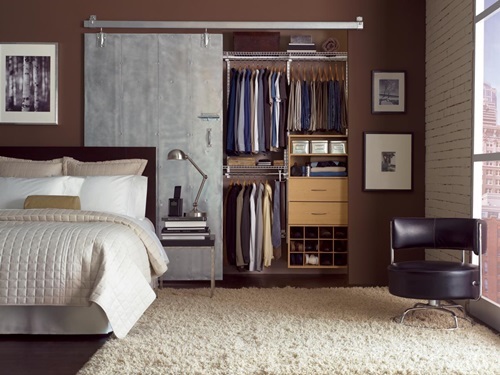 Get a wardrobe that matches the décor and colors of your bedroom, and don’t install the wardrobe yourself unless you have sufficient experience in installing furniture.